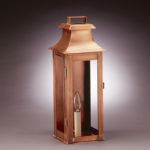 People tell us often that we have the best selection of table lamps anywhere. 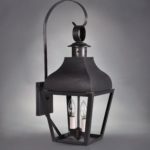 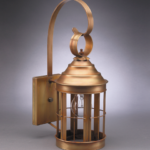 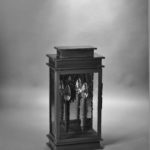 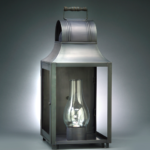 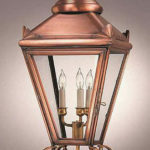 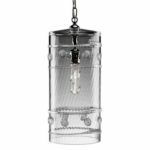 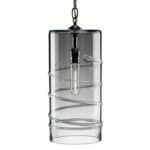 The styles range from traditional Asian porcelains to the nautical Mariner style, to contemporary lamps in metal, crystal, and mother-of-pearl. 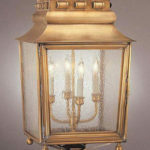 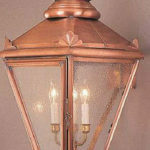 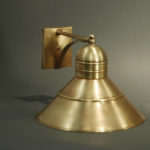 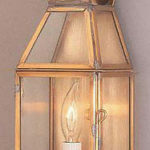 We also custom-make lamps that you won’t find anywhere else in the world. 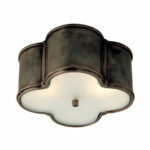 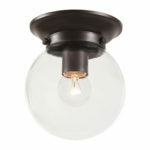 And to ensure the lamp is right for your space, we allow you to borrow the fixture to try in your home. 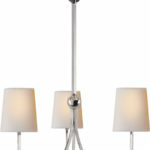 We carry floor lamps from a variety of designers. 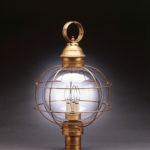 Have something in mind that you don’t see? 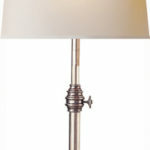 We also custom-make floor lamps. 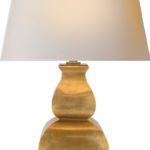 A new lamp shade and finial will give your old lamp new life. 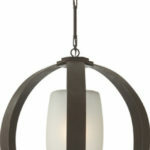 Fleming’s has hundreds of shades to choose from, in a wide range of styles, fabrics, and colors. 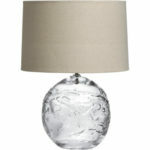 Select a contemporary drum to update your decor, or a classic silk for a more traditional look. 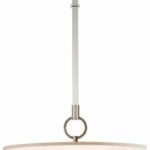 Add a pop of color to your dining room with new shades for your chandelier. 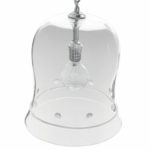 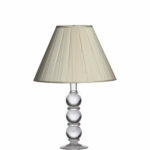 And be sure to bring your lamp base with you to Fleming’s so that our shade experts can ensure a proper fit. 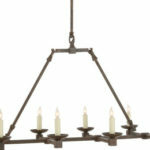 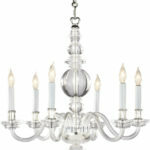 Our chandeliers can add elegance, compliment a rustic look, or be the centerpiece of a room. 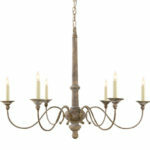 When using a chandelier over a table, it is important to know the width (not length) of the table in order to properly size the light. 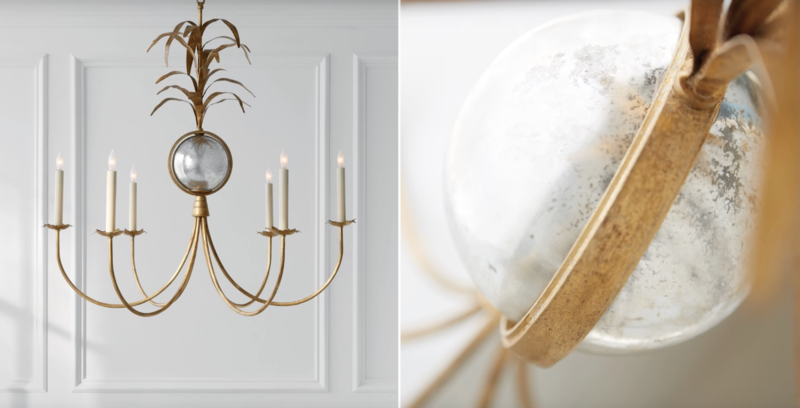 Other helpful measurements are ceiling height and room dimensions, so bring this information to Fleming’s when shopping for a chandelier. 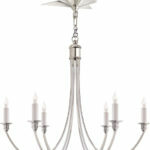 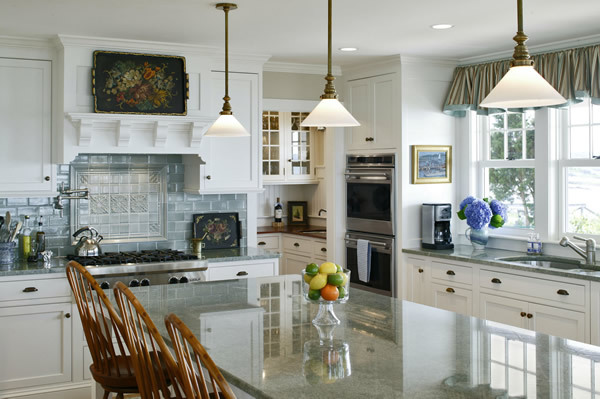 We will be happy to guide you to just the right chandelier for your home. 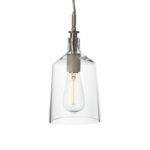 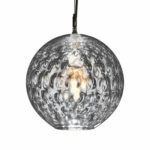 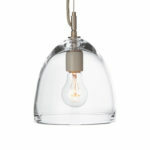 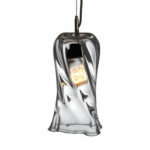 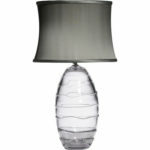 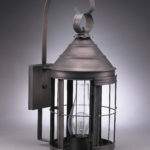 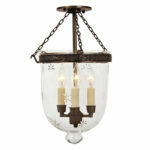 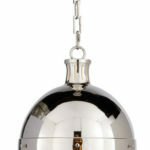 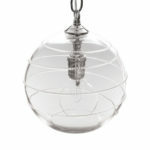 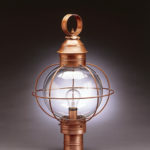 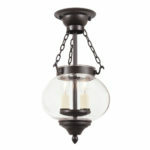 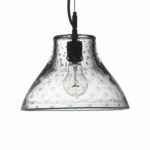 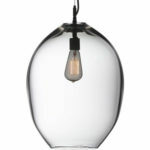 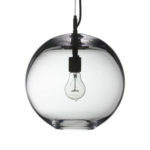 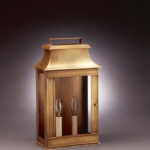 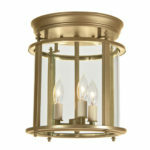 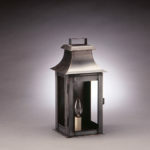 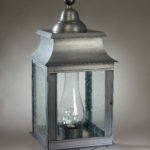 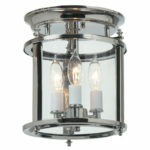 Fleming’s offers not only beautiful lighting, but also unique gifts and striking home accents. 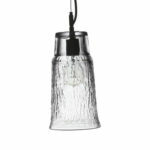 We carry a tremendous selection of Juliska, Mariposa and Simon Pearce stemware, bowls, ceramics and flatware, which we will be happy to gift-wrap and ship worldwide for you. 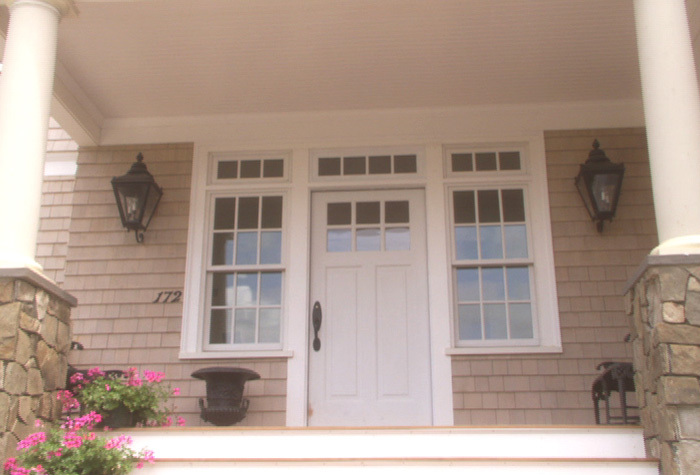 Additionally, you’ll find local arts and crafts, such as gifts and prints by Joanne Chittick and Jill Flynn, Dedham Pottery custom-designed seashell wreaths and mirrors. 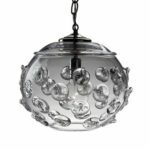 From handsome mirrors and occasional tables, to Chinese bowls and vases, to Pimpernal place mats, Fleming’s is a treasure trove of gifts and home accents.